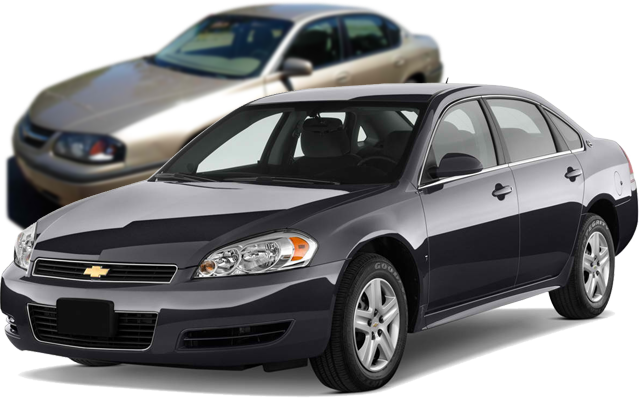 See the affordable used cars Auto Action in Arizona is offering and join the loyalty rewards program to save more! The ONLY thing better than paying off your OLD vehicle is getting a better deal on a NEW one!! Auto Action is proud to present the “My Loyalty Rewards” with exclusive reward benefits for our loyal customers. When the remaining balance on your current loan reaches $2500 or less, you will be eligible to trade up the vehicle you NEED in to the vehicle you WANT, with a little or no down payment. We will also report your paid auto loan to your credit bureau to show our appreciation. “Promotional offers cannot be combined, customer may choose the program they wish to use”.